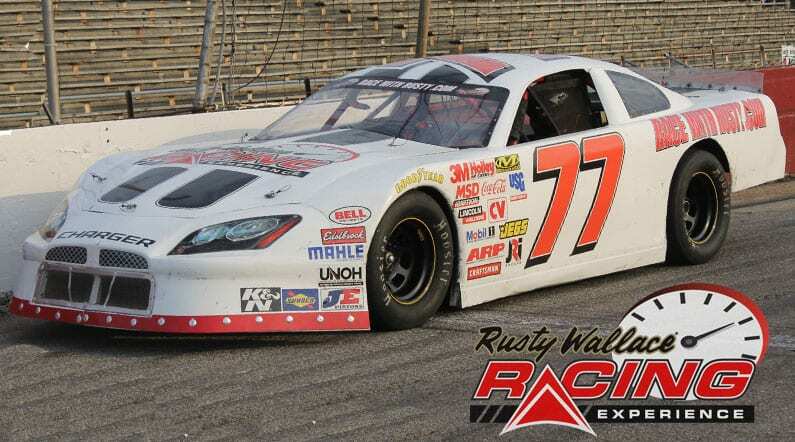 Come join us on track at Rockford Speedway because it’s your turn to experience the thrill of the Rusty Wallace Racing Experience!! Choose your Rockford Speedway Driving Experience or Ride Along Experience to begin booking. If you’re giving as a gift or are unsure about a date, you can purchase a gift voucher and you or the recipient will have 90 days to return to the website or call 401-543-3278 and book a date. 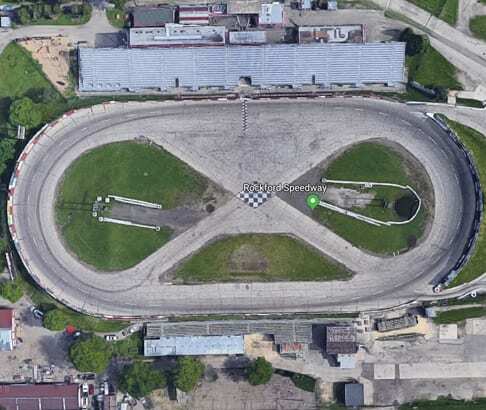 Rockford Speedway is a 1/4 mile bull ring, high banked asphalt oval located in Loves Park, Illinois on Illinois Route 173. Rockford Speedway and Chicagoland Speedway are the only racetracks running under NASCAR sanctions in Illinois. The track was built in 1947 by a farmer and group of investors. Hugh Deery eventually bought into the speedway and was the sole owner by 1966. It is run by his widow, Jody Deery (as of 2013). It opened in 1948 as a midget car racing venue. Despite a death in the pits at the speedway several weeks after opening, on June 16, 1948, the track continued operation. Rockford Speedway is known for being the first track to develop an economical late model program as well as being an early adopter of the short track Saturday night racing program. Another one of Hugh Deery’s innovations was to host a season-ending special event (which he titled the National Short Track Championship). He was inducted in the Illinois Stock Car Hall of Fame in 2013. The track is an asphalt-paved nominal 1/4 mile. The measured length of the track is 0.29167 miles (0.46940 km). It is highly banked at the turns and relatively flat on the front and back stretches. It is banked at 22 degrees in the 50-foot (15 m)-wide corners and eight degrees in the 40-foot (12 m)-wide straightaways. Inside the 1/4 mile oval track is a figure eight track. We send out email promotions for individual tracks as well as nationwide. If you would to be included for future promotions, please enter your email below. You will receive any email promotions for Rockford Speedway as well as Nationwide promotions. You can opt out at anytime. If you would like to receive specific promotions for any other track, please visit that track’s page and submit your email for that track.